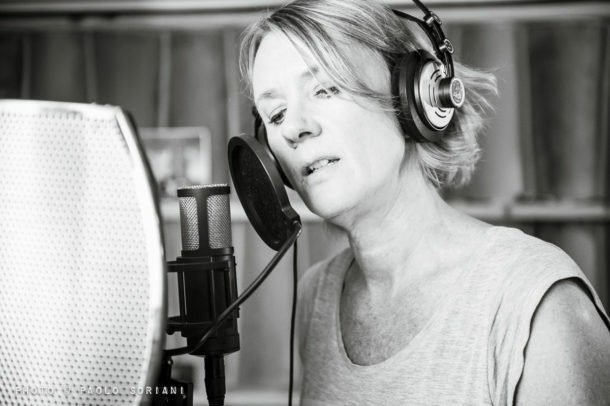 The vocalist Nina Pedersen was born in Grimstad, Norway but lives and works in Rome since 1990. She is lecturing in jazz vocal on Saint Louis College Of Music. This is her third CD release, but the first for Losen Records. We expect a release late summer or early autumn.